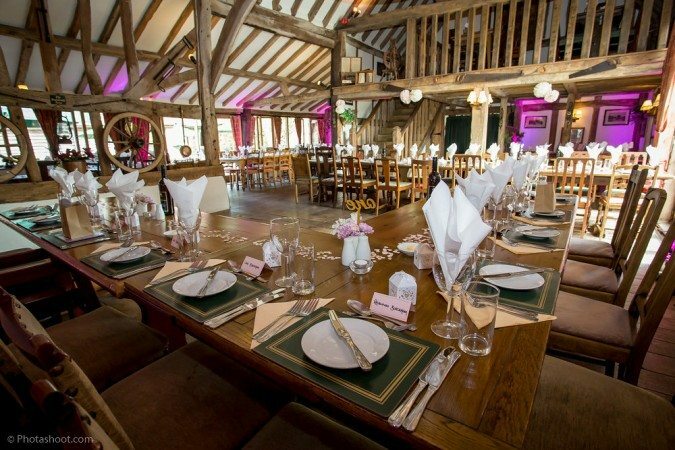 The Oak Barn Burgess Hill is a original 250 year old barn, lovingly restored to a family run bar and restaurant. 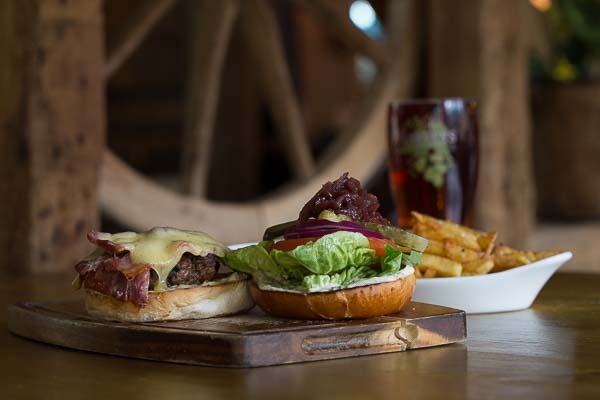 Situated in Mid Sussex you will find the Oak Barn just 15 mins outside Brighton – just off the A23 at Hickstead. Proud to stock local real ales they currently offer Harveys Best, Fullers London Pride & Dark Star’s Hop Head. 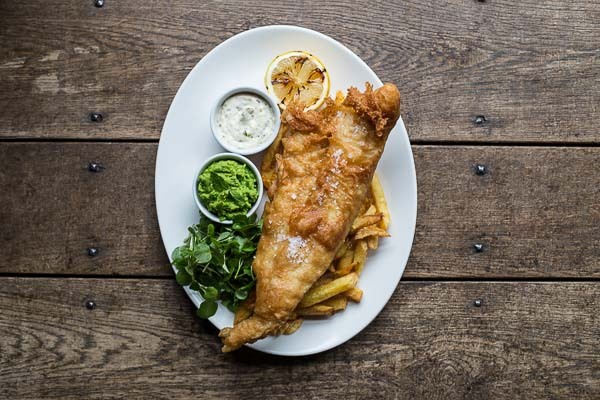 The great oaks of England admirably sum up the nation’s character of quality and solid dependability and they are what you can expect when you visit the Oak Barn Bar and Restaurant. 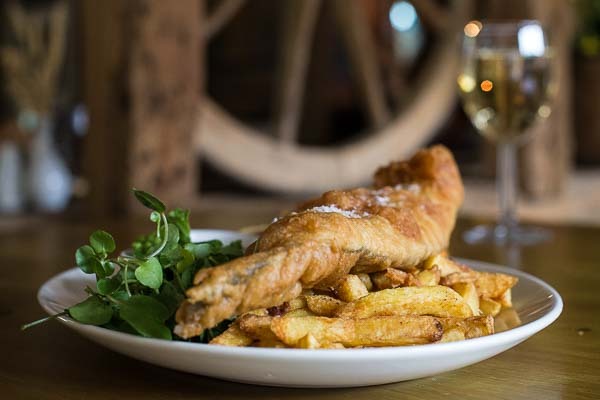 An original 250 year old barn boasting Oak Floors, Old Sussex Sandstone, several authentic wagon wheel chandeliers, an inglenook fireplace plus an upstairs Oak Gallery where diners can overlook the Restaurant. 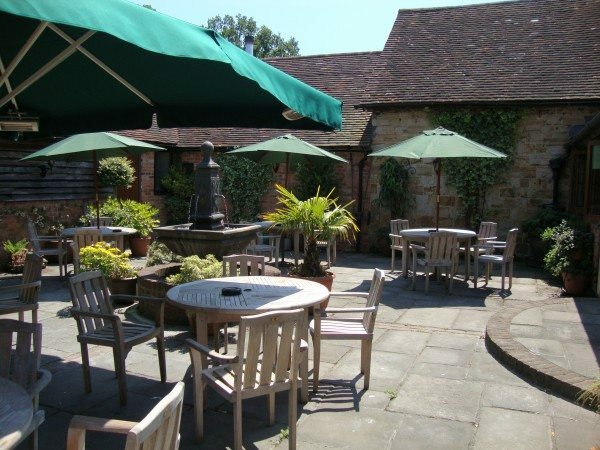 There are plenty of places to seat yourself at the Oak Bar including the inglenook long bar, sofa areas by a huge inglenook fire place, the enclosed courtyard area with water features or the outside patio areas for the warmer summer days. 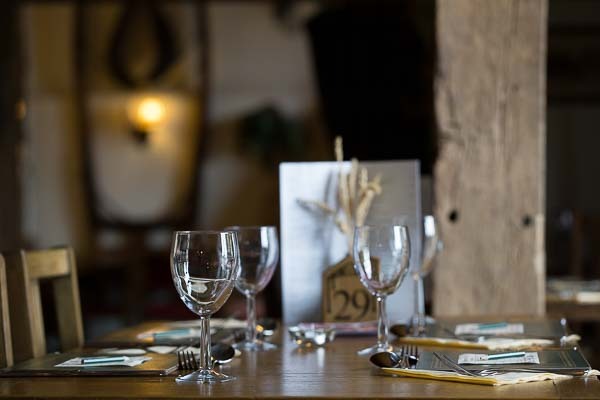 The Oak Barn have ample space for up to 150 dining guests with areas in the bar & Restaurant and house a variety of menu options available to suit your party along with free parking available to everyone. 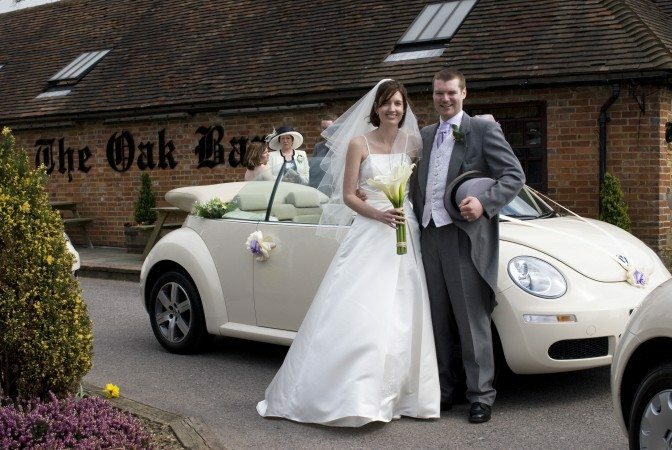 What ever the occasion, be it birthday, anniversary or wake, The Oak Barn Burgess Hill is the perfect venue for you. 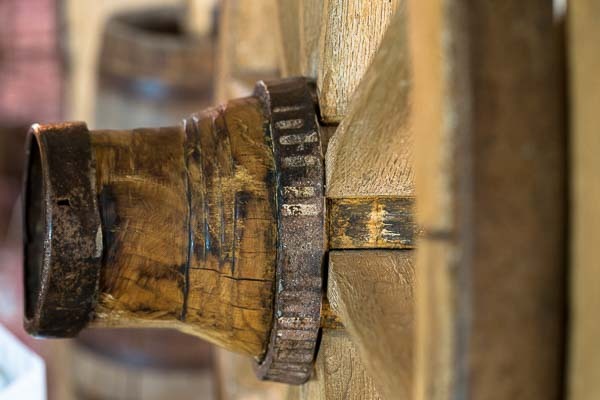 They are able to cater for all requirements to make it a special event. 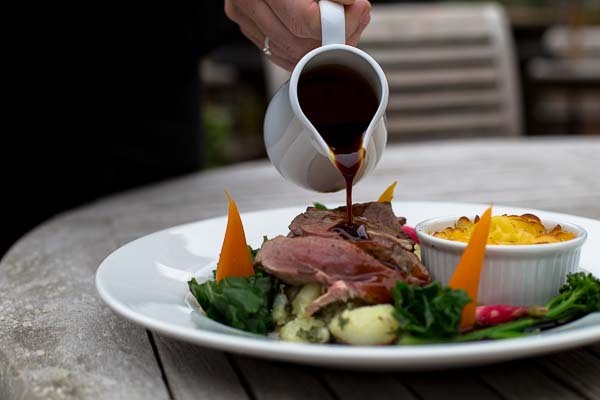 The Head Chef is particularly proud of the quality of buffet option available at the Oak Barn. 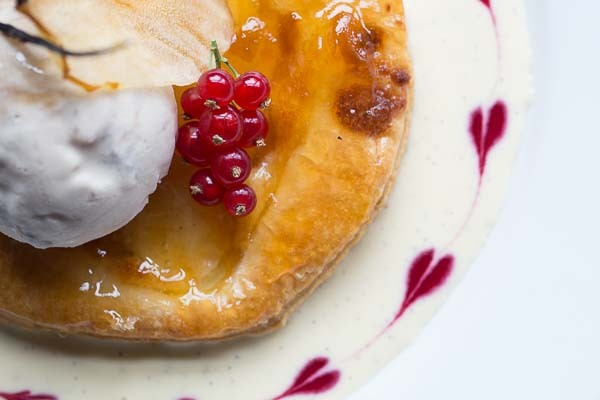 Many hot options are available as well as classic sandwich selections and large canapés . 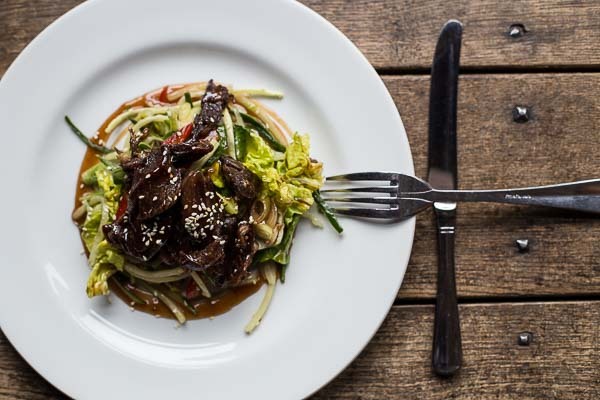 The Oak Barn was an inviting, friendly restaurant with quality food. 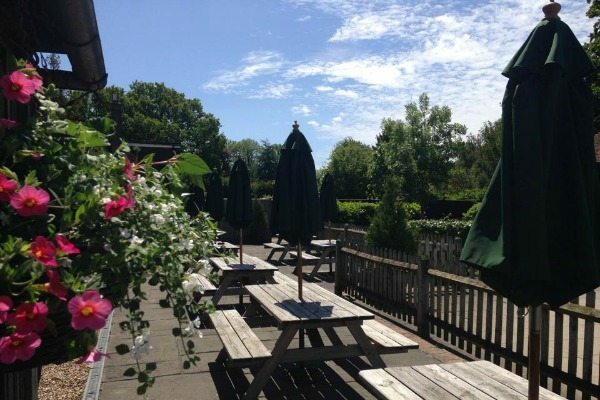 It’s a cosy restaurant in the winter with a pleasant area for alfresco dining.